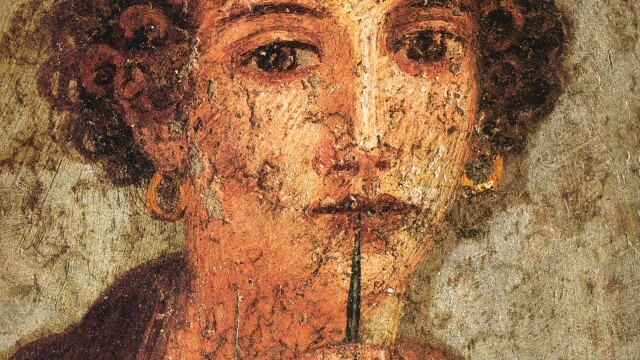 Sappho has many labels: the muse of thousand poets, the godmother of feminism, the pioneer of sexual freedom. But who was she? The same unsolved problems in Greece rattle on, as does the murmurings in our cabinet. The weak has gone worldwide! Our man Burrill’s wrap this week tackles the Shenhua coal mine blowback, the Greek bailout, Iran and Donald Trump’s dalliance with the Cartel. Nathalie Camerlynk sees the continuing perception of the glorious identity of “Ancient Greece” as potentially wreaking havoc on the lives of “Greeks” today.